After a long stint with Sruti, V. Ramnarayan our former Editor-in-Chief has retired due to health reasons. Right from bringing in the Sanmar collaboration, introducing theatre in Sruti, to bringing about a diverse assortment of topics to our readers, Ramnarayan, ably steered the magazine all these years. A progressive thinker, he welcomed fresh ideas, young writers, and would always look for an opportunity to feature a deserving performer. His keen eye for detail, his ability to micro-edit ensured high production standards for the magazine. We wish to place on record our appreciation of the years of service with Sruti and Sanmar. We will miss him here at Sruti and we wish him a speedy recovery. Effective December, S. Janaki takes over as the new Editorin- Chief of Sruti magazine. ‘Sruti’ Janaki, as she is often addressed, is an extraordinarily conscientious and dependable member of our team since November 1989. Back in 2002, after the sudden demise of our founder-editor N. Pattabhi Raman, Janaki and the rest of the Sruti parivar kept the magazine going against overwhelming odds and ensured that the magazine came out every month on time without a break. Today, even though her editorial plate is overflowing, she is always enthusiastic and ever-ready to help, be it our in-house events, designing our cover, website or even ideating for a panel discussion. A multifaceted personality and a prolific writer, Janaki is a well-known arts activist and commentator for almost 30 years. She is also an office bearer and committee member of prominent arts organisations and of course a lifelong student of music, dance and painting with a degree in journalism. The Sruti Foundation welcomes Janaki and we would like to take this opportunity to thank everyone who has supported us all these years—our writers, readers, subscribers, advertisers and well-wishers. It is “season time” in Chennai, when all the halls—big and small—are abuzz with music and dance. We have a brief curtain-raiser on this season while music historian and raconteur Sriram V harks back to some of the happenings in Margazhi 75 years ago, in his inimitable style. 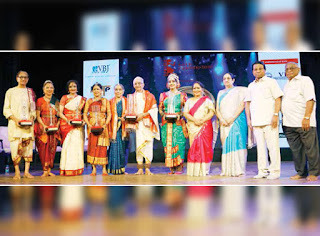 The Chennai music and dance season is also the time when all the cultural organisations recognise and celebrate excellence among young talent and mature musicians. In this issue, the focus is on two personalities who have reached the pinnacle of success—Aruna Sairam, recipient of the Sangita Kalanidhi, and Dr. Premeela Gurumurthy recipient of the Musicologist Award, Saraswathi Puraskaram and the Lifetime Achievement Award. Both are performing musicians and arts administrators and have struck a good balance between their personal life and profession. 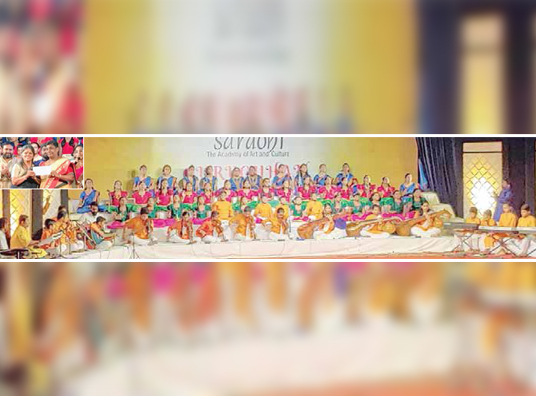 They do not belong to a musical lineage by birth but had parents who inculcated in their children their own passion for Indian classical arts and exposed them to its holistic nature. They were also lucky to learn from great teachers. 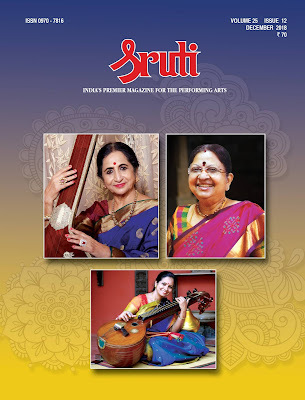 Aruna Sairam is a musician of the masses and Premeela Gurumurthy is an academician. 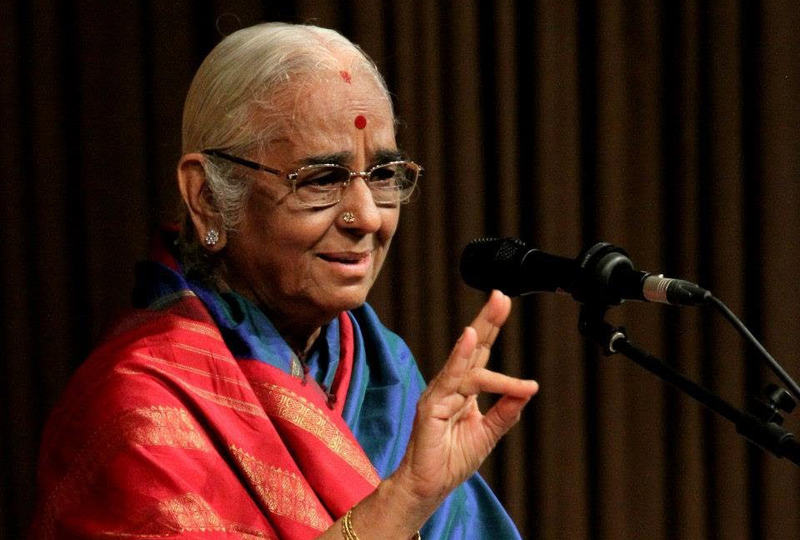 Unlike her seniors, Jayanthi Kumaresh, recipient of the Indira Sivasailam award this year, can boast of a great musical lineage. She deserves special mention as she has remained steadfast to a traditional instrument like the veena and is exploring ways to popularise and propagate it. We also pay tribute to the late Annapurna Devi who was a master of the surbahar—an instrument even less popular than the veena and the sitar. 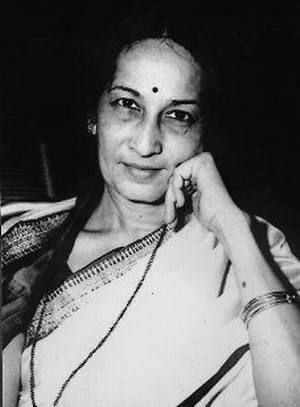 Totally devoted to playing the instrument and teaching, she was a rare human being in that she shunned publicity of any kind and lived like a recluse. We have a colourful bumper issue this month as it draws advertisers who wish to make a statement during the season—a landmark happening in Chennai. Veteran singer Parassala Ponnammal rose to stardom after her maiden concert at the historic, hallowed Navaratri Mandapam at Tiruvanathapuram in 2006, when she was well into her eighties. (The place is by now globally talked about as a ‘made-for-music venue’ with its special indigenous acoustic set up. Her guru Semmangudi Srinivasa Iyer created a record of sorts by performing there for about 60 years). 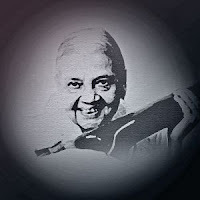 At her maiden Chennai concert a few years ago, Ponnammal sang Irayimman Thampi’s pada varnam Amba Gauri (Arabhi) raga with such ease that many a rasika found it difficult to believe that it was in tisra triputa tala. When she sang Sreepatey Sreenarayana of Keerikattuthopil Gopala Pillai, another in the audience exclaimed he was listening to ‘Mukhari of a lifetime’! Dayapayonidhey in Jaganmohini. When Parassala B. Ponnammal – ‘the grandma of Gaanakairali’ – rose to receive the prestigious T.T.K. award at the Madras Music Academy on New Year’s. 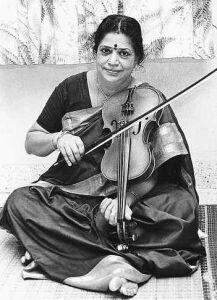 T. Rukmini has been one of the most preferred violin accompanists in the Carnatic music scene for years. 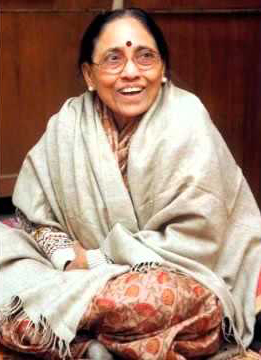 The reasons are not far to seek: her decided skill with the instrument, deep knowledge of the lakshana of raga-s, adeptness in quickly grasping what the main performer is doing, and willingness to follow the main performer as a true accompanist should. Not for her an overbearing attitude and one-upmanship. Her views on the role of an accompanist are clear and firm and she strives to play this role wholeheartedly and succeeds admirably. In her career, spanning decades, she has played as accompanist to stalwarts as well as upand- coming musicians of many generations. audiences not only with her vidwat and the way she has played her part as an accompanist, but with her stage presence and the pleasantness which always seems to surround her. 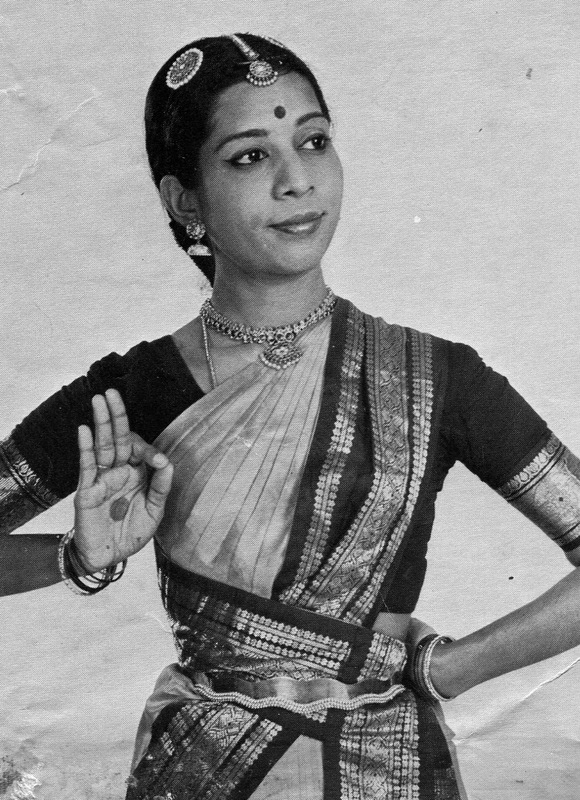 Rukmini's first performance as accompanist in a proper recital hall— and for her the most memorable and significant one— was at the Town Hall in Bangalore when she was just 16 years old. She accompanied T.R. Mahalingam (Flute Mali) in a benefit programme. By then she had already taken part in some concerts presented by the same organisers and earned a name as a competent accompanist. She had also attended many of Mali's concerts and longed for an opportunity to play with him, As for Mali, apparently he had heard about Rukmini as a talented violinist but had not himself heard her perform. In the event, he agreed to have her accompany him in the concert after she played one song for him, a sampler. 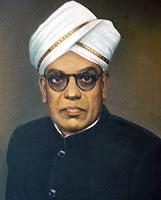 Tiruvellore Thattai Krishnamachari was born on 26 November 1899. 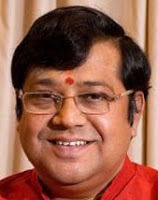 Graduating from Madras Christian College, TTK began his life as a businessman and went on to lay the foundation of the hugely successful firm T.T. Krishnamachari & Co. in 1928 in Chennai. Later, TTK felt there were issues in the arena of politics and that he should turn his attention to it. He was initially elected to the Madras Legislative Assembly as an independent member; later he joined the Congress. In 1946 he was made a member of the Constituent Assembly at the Centre. TTK started taking interest in the affairs of the Music Academy by enrolling himself as a patron in 1936. However, it appears he kept himself away from it from 1942 for personal reasons. He returned to it in 1950, and was elected as its Vice President. Next year he presided over the sadas of the music conference. From its inception in 1927 the Academy had been holding its annual music conferences and concerts in specially erected pandals or halls available in the city. It had acquired a plot on Mowbrays Road to construct its own building. However no progress could be made for want of funds. 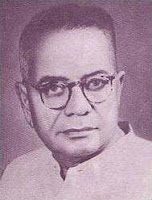 The building project gathered momentum after the Academy invited TTK, then Union Minister for Commerce and Industry, to inaugurate its Music Conference in 1954. TTK “pulled off a coup” and got Prime Minister Jawaharlal Nehru to lay the foundation stone on 5 October 1955. M.S. Subbulakshmi gave a grand benefit concert to raise funds for the building; the Prime Minister sat through the concert till the end. MS presented a series of concerts for the purpose in the coming days. 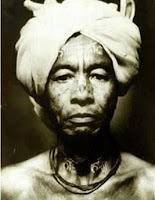 Bissano Ram Gopal was born in Bangalore on 20th November 1912, to a Burmese mother and Rajput father. His year of birth remains a mystery because when Ram was 60, he joked he was 40 (and looked it too!) and when he died at 90 plus he felt he was only 70! But two or three of his contemporaries like Guru U.S. Krishna Rao and dance partners like Mrinalini Sarabhai and M.K. Saroja are good references to arrive at a precise year of birth which turns out to be 1912. Guru U.S. Krishna Rao knows for a fact that Ram was 40 days older than him and Guru Rao was born on December 31st 1912, so Ram was born on 20th November 1912. When M.K. Saroja was five years old Ram was 24 and she was born in 1931. As he was born on 20th or 'Bees' in Hindi, he was named Bissano, as a term of endearment, by his beautiful Burmese mother from whom he got those chiselled features with high cheek-bones and shapely eyes. His robust Rajput father gave his body the finest of manly "cuts" and rippling muscles. Thus, Nature had itself conspired and inspired forces to sculpt a beautiful body and a beautiful face to go with what he was meant to do— dance! To say Ram was a born dancer is stating the obvious. There was no dance in his family circle, although Ram was artistic from his childhood. Although his family house— The Torquay Castle— in Benson Town, was a lavish affair with tennis courts and swimming pool, befitting the status of his rich barrister father, Ram spent more time with musicians and artists. His friendship with U.S. Krishna Rao, who once ended up playing the mridanga for Ram when he had to dance impromptu at a tea party hosted by the then Yuvaraja of Mysore, established a lifelong relationship with dance. Ram was lucky to find a royal patron and a loyal friend. 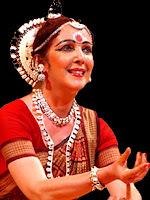 Ram went through the grind and learnt from two venerable guru-s of Bharatanatyam: Guru Muthukumara Pillai of Kattumannarkoil and Guru Meenakshisundaram Pillai. Bharatanatyam is not the only form he learnt or mastered, as has been erroneously stated in some writings. 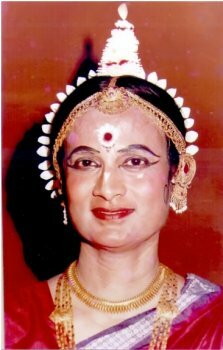 He learnt Kathakali from Guru Kunju Kurup under Vallathol Narayana Menon's supervision when he set up the Kerala Kalamandalam and he learnt Kathak from Guru Jailal and later Guru Sohanlal. The late Sangita Kalanidhi KV Narayanaswami was and continues to be a role model for young vocalists in Carnatic music, for the sheer purity of his voice, his exquisite sruti suddham, and his mastery of raga and tala. 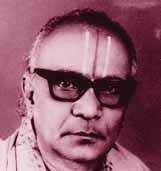 The most complete and best known of Ariyakudi Ramanuja Iyengar’s disciples, KVN had the extraordinary ability to move his listeners with the emotional appeal of his chaste rendering of a wide repertoire of songs by a whole range of composers across languages. It was said of his music that he became “immersed in his music, thoroughly forgetting himself and thereby providing a divine experience for the listener.” His career as a performing musician was in two parts, his strong vibrant vocalisation in the first phase being replaced after a major illness by an altogether mellower, softer style of singing, still based as much on complex, precise swara singing as nuanced rendering of alapana and niraval. His delivery of kritis was impeccable, too. 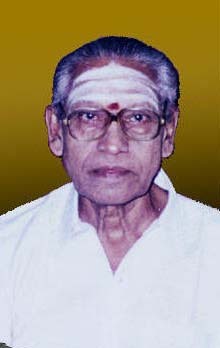 KV Narayanaswamy was born in the village of Chandrasekharapuram in Palakkad district in a family of considerable musical ancestry on an auspicious Friday, 16 November 1923. He was the second child of Kollengode Viswanathayyar, an accomplished violinist, and Muthulakshmi Ammal. KVN started learning varnams and kirtanams under his father and grandfather at the age of five, joined school at Palakkad and studied there until the fifth form. He then continued his studies at Coimbatore. Around the age of twelve, he became attracted to theatre and cinema, playing the part of young Kannappan in the movie Kannappa Nayanar, a box office disaster that put an end to the lad’s acting ambitions. KVN continued music lessons under Palghat Mani Iyer, C.S. 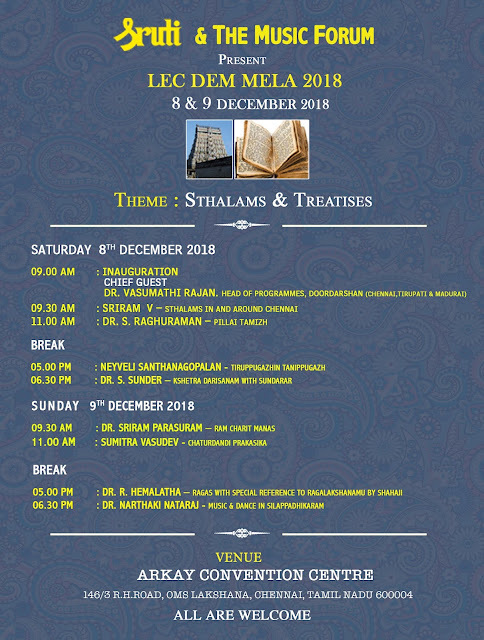 Krishna Iyer, and Papa Venkataramayya. He was particularly fortunate in the interest Mani Iyer took in his progress. KVN’s mastery of the laya aspects of music in his adult years owed a great deal to this solid foundation. 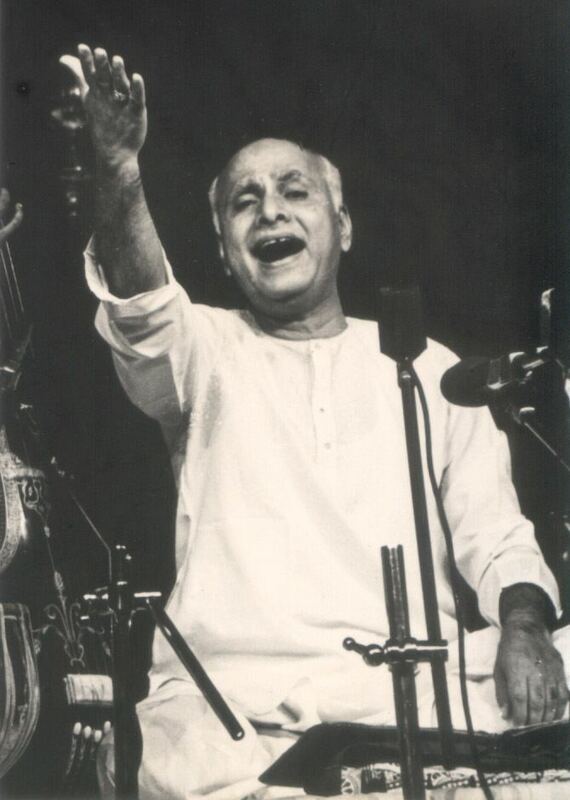 Not only was Mani Iyer a genius in the art of mridangam he was an accomplished vocalist as well. He taught KVN many songs, accompanying the boy on the mridangam during his practice sessions. What a marvellous preparation for a future as a concert musician! 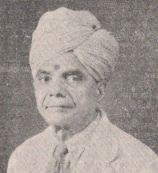 When KVN started performing on stage, Mani Iyer accompanied him often, but an equally significant contribution by him was to introduce the young vocalist to Ariyakudi Ramanuja Iyengar, whose principal disciple KVN was to become in the years that followed. To the end of his life, KVN treasured the years he spent in gurukulavasam with Ariyakudi. 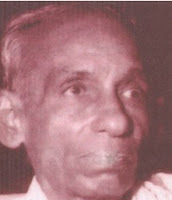 KVN made his bow at the annual Tyagaraja aradhana festival at Tiruvaiyaru in 1940. He learnt a great deal by keenly observing Ariyakudi’s stage performances. Each concert was a learning experience for him. 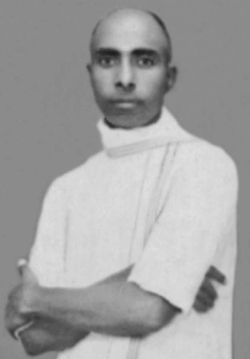 In 1946, a short while after KVN joined Ariyakudi, he was drawn to the freedom struggle inspired by Mahatma Gandhi’s leadership and left his guru for the ashram at Wardha, Maharashtra, but fortunately for Carnatic music, the inmates there persuaded him to return to music and Ariyakudi. 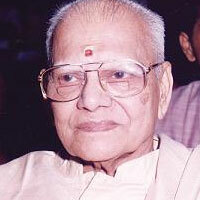 In 1947, he made his debut at the Madras Music Academy during its annual December season. The quality of his music that day impressed one and all into accepting him as a worthy successor to Ramanuja Iyengar. Joining the Music College of Madras in 1962, KVN taught there for the next twenty years, before retiring as professor of music. He also taught and performed in the USA, where he first went to Wesleyan University in 1965 and later, in 1984, to San Diego University. He was the first Indian to be awarded a Fulbright scholarship for music. Losing his wife Annapoornam in 1963, KVN later married Padma, his student at the Music College. 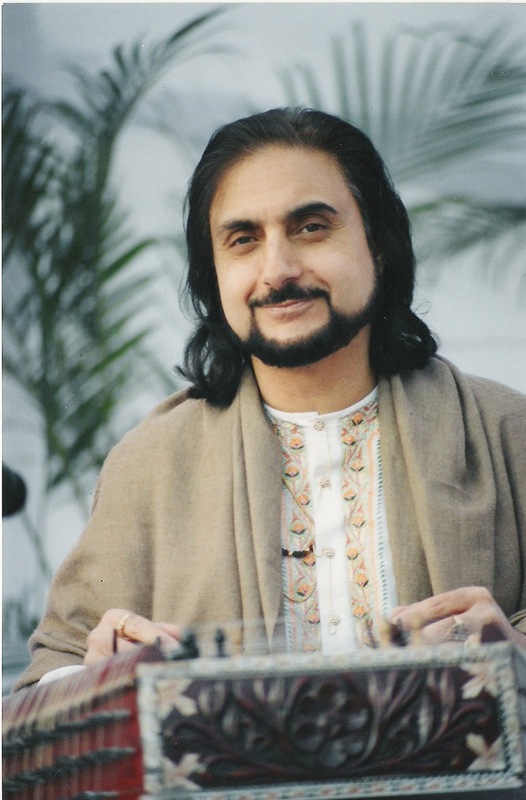 After his retirement from the Music College, KVN took on a number of students whom he taught at home in a modern form of gurukulavasam. Many of them are carrying on the musical values he imparted with great affection. Harikesanallur L. Muthiah Bhagavatar was something of a Superman in Carnatic music. His life is very difficult to condense into a short account for there were so many remarkable achievements in it. He overcame adverse circumstances to become a musician. He began his professional career as a vocalist who had also specialized in playing the mridanga and the gottuvadyam. He later switched to Harikatha and it was in that field that he acquired great fame. He was the moving spirit behind great music festivals in two locations in Madras Presidency for many years. 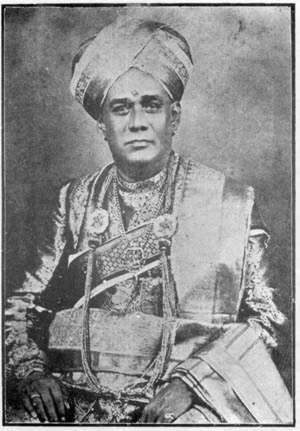 He was a catalyst in the success of a series of pathbreaking music conferences in Tanjavur for two years. Somewhere in between he created new raga-s, imported several from Hindustani music and composed many songs in many forms such as kriti-s, varnam-s and tillana-s. He founded a music school, was the Principal of two respected educational institutions and played a key role in bringing Swati Tirunal's works to the forefront of the concert arena. He wrote a major treatise on music which earned him the distinction of being the first musician to get a doctorate (and a genuine one at that). He moved with kings and commoners with equal ease all of whom loved him for his wit, his magnificent personality and his erudition. He earned enormous amounts and spent them on a luxurious lifestyle. He was also supremely generous, giving large amounts to causes that took his fancy. In short he was truly magnificent and his life was one exciting roller coaster journey. There was never a dull moment. Music students of Saradhi Academy of Art and Culture presented 36 nottuswarams of Muthuswami Dikshitar in a programme titled Guruguham, on 7 September at the Sathguru Gnanananda Hall in Chennai. It was a mega show involving around 60 students of music (vocal, veena, violin, flute, keyboard and guitar). On that day, Saradhi also handed over its contribution to the Kerala Chief Minister’s flood relief fund, to the special officer Anu P. Chako. 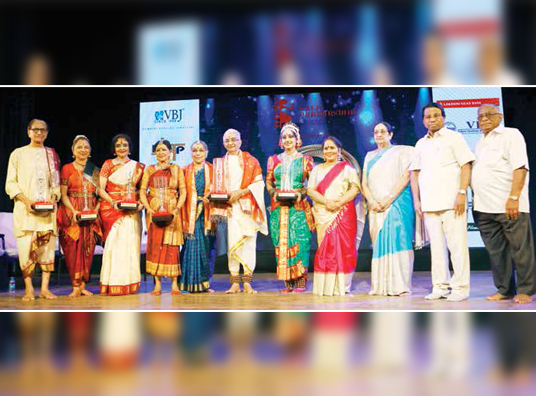 Veteran dancers and gurus—C.V. Chandrasekhar, Leela Samson, Vyjayantimala Bali, Saroja Vaidyanathan, Shanta and V.P. Dhananjayan, and Sobha Naidu—were honoured with the Kala Pradashini - Ghantasala Puraskar on the occasion of the 96th birth anniversary of Gana Gandharva Ghantasala, on 5 October at the Narada Gana Sabha hall in Chennai. 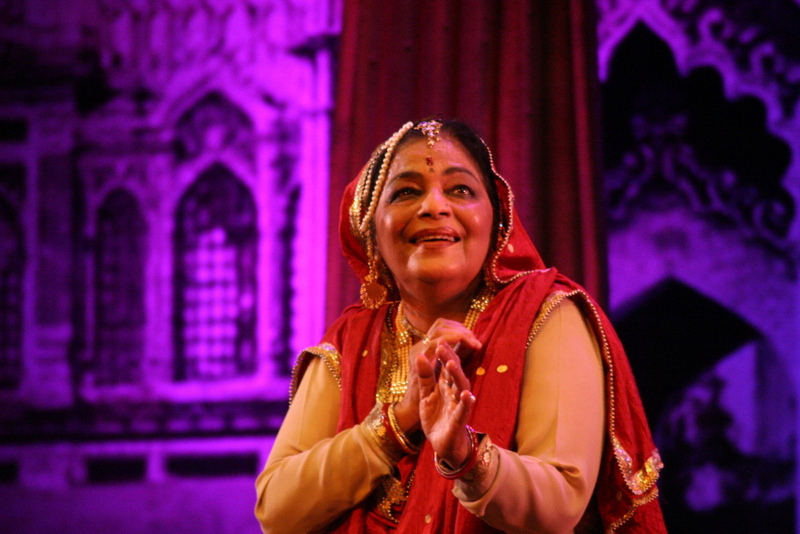 The dance legends paid tribute to the musical genius of Ghantasala by performing to some of his songs. The awards were presented by the chief guests V.L. Indira Dutt, Managing Director, The KCP Limited, and G. Viswanathan, founder and Chancellor , VIT University, Vellore. The programme was organised by Parvathi and her husband Ravi Ghantasala, who run Kala Pradarshini. Sri Kartikeya Gana Sabha organised a Carnatic music jam session titled Nada Yogam on the occasion of World Music Day on 21 June 2018 in Hyderabad. The two-hour session was anchored by musician D. Raghavachari (elder of the Hyderabad Brothers). 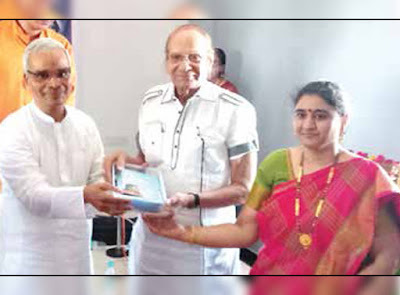 He and Gudipoodi Srihari, senior journalist, released the thematic audio album of musician Duddu Radhika, titled Kovur Pancharatnas of Sadguru Tyagaraja. Radhika is also the founderpresident and managing trustee of Sri Kartikeya Gana Sabha. 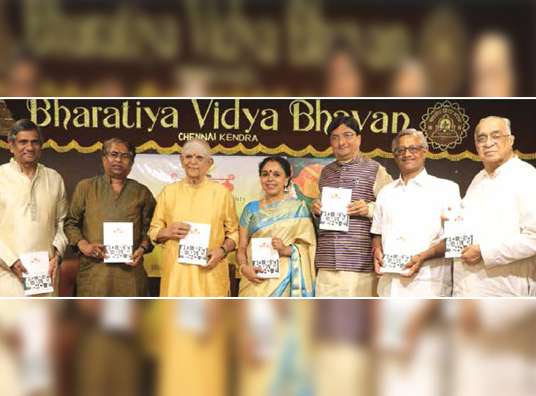 Indian Musicological Society, in association with the Music Forum, released a special journal Laya in Carnatic Music, on 21 October 2018 in Chennai. The first copy of the journal was presented by Sangita Kalanidhi Umayalpuram K. Sivaraman to Sangita Kalanidhi Sudha Ragunathan. Dr S. Sunder, Convener, Music Forum, Chennai Chapter; Ganeshkumar, Chairman, Music Forum; Snehal Muzoomdar, president of the Indian Musicological Society; and K.N. Ramaswamy, Director, Bharatiya Vidya Bhavan; offered their felicitations. Articles on laya, written by eleven eminent authors, have been compiled and edited by senior mridangist Mannarkoil J. Balaji (2nd from R). There is a school of thought that to be a great Carnatic musician, you need to be blessed with the serendipity of being born on the banks of the Kaveri in a pious family leading an austere lifestyle in the vicinity of a temple. A staple of vadu mangai and buttermilk and pazhaiyathu, or their Karnataka equivalent if you happened to wet your feet in the river closer to its origins, would help too, not to mention a strict regimen of sandhyavandanam three times a day. By all accounts, musician, Harikatha artist, playwright and Sanskrit and Kannada scholar Rudrapatnam Krishna Sastry, who married singer Sannakka, daughter of vainika-violinist Bettadapura Narayanaswamy, in the early years of the 20th century, enjoyed just such a concatenation of circumstances. His first son, Rudrapatnam Krishna Venkatarama Sastry, was born on November 10th 1907 at Rudrapatnam, a stone’s throw from the waters of the sacred river. 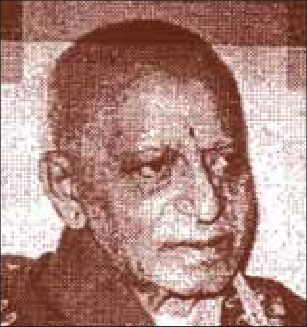 Venkatarama Sastry — whose birth centenary celebrations begin from 11th November 2007 with a music festival in Chennai — showed early signs of musical talent which his father nourished by exposing him to the best available training with distinguished guru-s.
(This Sanketi family from the Hassan district of Karnataka went on to produce some nine more musicians at last count. 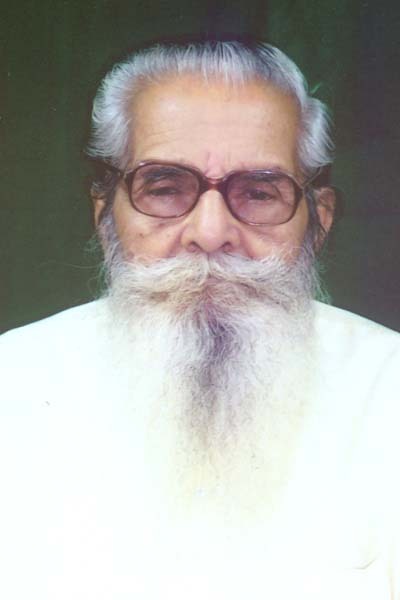 For a detailed account, see the R.K. Srikantan profile in Sruti 134, November 1995). After spending more than a decade learning violin from Veena Subbanna and Mysore T. Chowdiah, he moved to Madras in 1936, to join All India Radio when it was formed. Chitresh Das is a pioneer in introducing Kathak to the United States of America. His dream is to break through cultural barriers and ensure the continuation of the Kathak tradition at its highest artistic level. His mission began in 1970 when he received a Whitney Fellowship through the University of Maryland to teach Kathak even while he was studying Modern dance. A year later, he was invited by sarod maestro Ali Akbar Khan to establish a Kathak dance programme at the renowned Ali Akbar College of Music in San Rafael, California. 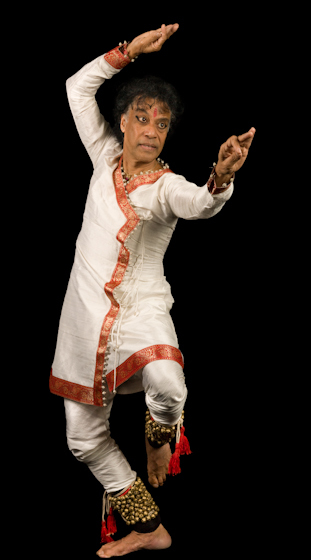 While there, Chitresh Das created three major dance-dramas in the Kathak idiom, with over 40 musicians and dancers participating— the first venture of the kind in the Indo-American performing arts scene. 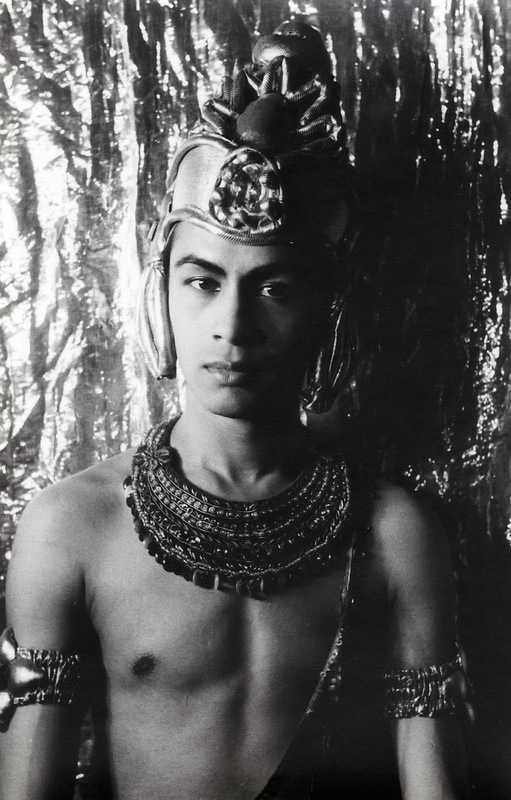 Das founded his own dance company and school called Chhandam in the San Francisco Bay Area, in 1980. It now has additional branches in Boston and Toronto. Trained from age nine Mishra, Chitresh was schooled in both major Kathak traditions and absorbed each in his artistry: the graceful and sensual elements of the Lucknow school, as well as the dynamic and powerful rhythms and movements of the Jaipur school. 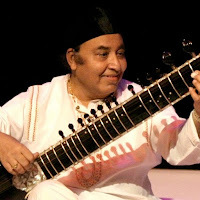 His performing career was launched in India when he was invited by sitar maestro Ravi Shankar to perform at the Rimpa Festival in Varanasi. Purushottam Laxman Deshpande was born on 8 November 1919 in Bombay to Laxman and Lakshmibai Deshpande of the Gaud Saraswat Brahmin community. Pu La did his schooling in Bombay, went to Fergusson College, Pune, for undergraduate studies and did an M.A. from Willingdon College, Sangli. P.L. Deshpande, popularly known by his Marathi initials ‘Pu La’, strode the cultural firmament of Maharashtra like a colossus for over four decades. He was a multifaceted genius – illustrious Marathi writer, film and stage actor, singer, harmonium player, music composer and director, and an orator. He was also a noted philanthropist. The Department of Posts issued a commemorative stamp in honour of P.L. 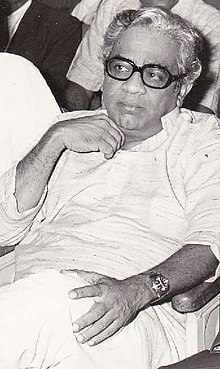 Deshpande on 16 June 2002, his second death anniversary. The multicoloured stamp in the denomination of Rs. 4, has perf. 13.5, and was printed on Matt Chrome paper by photo offset process at Calcutta Security Printers. The stamp has a portrait of Deshpande, and in the background is a picture of him in the role of Sant Tukaram in his play Tuka Mhane Ata. The cancellation, in the shape of a pen and a tambura, represents his writings and music. On the First Day Cover are pictures of some of his roles on the stage (see below). In 1937, after listening to T.R. Mahalingam for the first time, Mysore Vasudevachar is reported to have observed : "We all go in search of tala, but [Mahalingam] is like Lord Krishna— the tala goes in search of him." Even as a child Mahalingam astounded everyone with his superb sense of rhythm and the intricatepermutations and combinations of the beat of music that imparted an exciting pulse to the melody he wrought out of the simplebamboo. 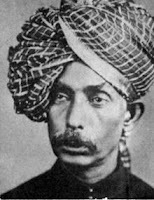 Pudukottai Dakshinamurthi Pillai and Palghat Mani Iyer were the incarnations of tala who, to use the great Karnataka composer's figure of speech, went in search of Mahalingam. Asked once why he was willing to play with Mahalingam who couldn't be depended upon to fulfil his concert engagements, Mani Iyer had retorted with a rhetorical question : "Who else is there who can provide me work for my mind and hands in such a glorious manner?" Mahalingam and Mani Iyer were made for each other. Their combination clicked most perfectly. Child prodigies and masters of laya both, they rode together the waves of musical creativity with the precision as well as the excitement of champion surfers. As far as the public knew, his death was sudden and most unexpected. And most tragic.